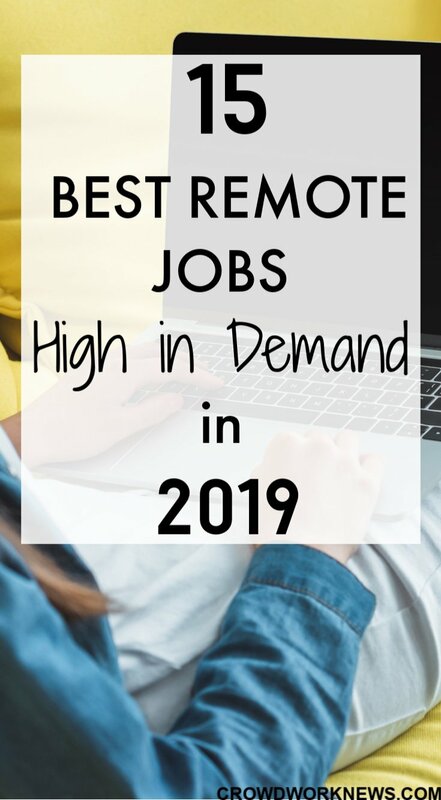 Everyone is searching for remote jobs. They are the new normal now in the job industry. No one wants to do the long commute, get into the sticky office politics or sacrifice their family life for a desk job. According to a report by Global WorkPlace Analytics, 4.3 million employees are working from home at least half the time. Telecommuting is becoming a big demand in the market, and rightfully companies are embracing this culture. 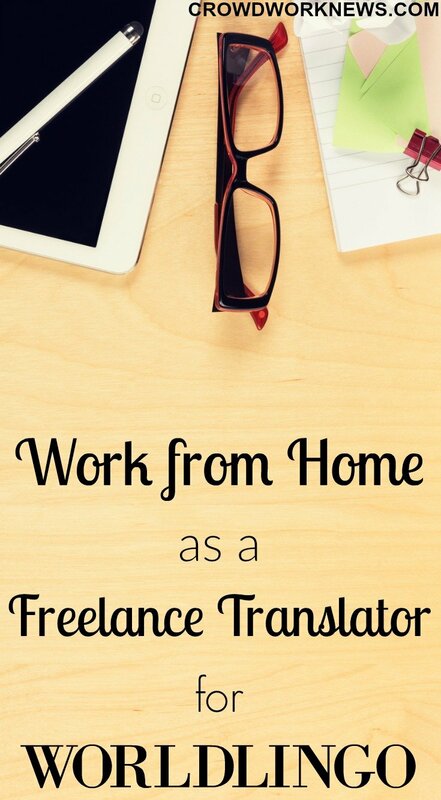 Remote jobs are the jobs that you can do away from the office, whether it is at home or any other place. These are the traditional roles but done away from an office location. 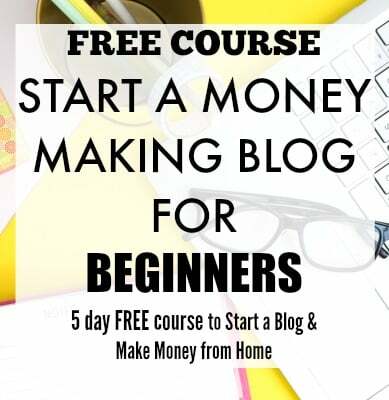 Did you know that there are many Amazon work from home gigs you can do apart from just using the marketplace to shop online? If you thought that Amazon is only an e-commerce shopping site, then you are in for a surprise. 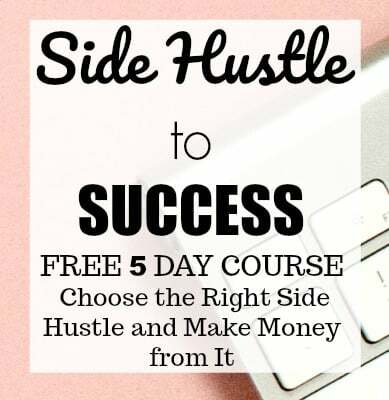 This retail giant has so many opportunities to make money from home or side hustle that there is something for everyone. 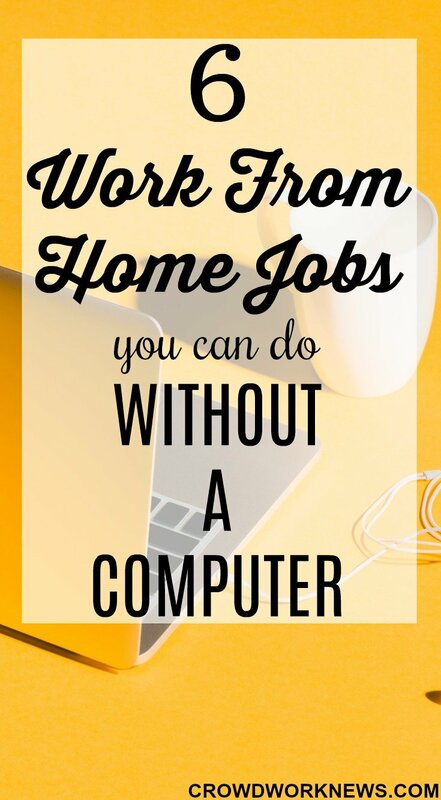 With over 600k worldwide employees worldwide many of whom are remote or home-based, Amazon has been creating a lot of work from home/side gig options for people who are interested in having flexible work options since many years. Some of these gigs are well-known, and some of them will surprise you. So, dig in and find out which one suits you best. 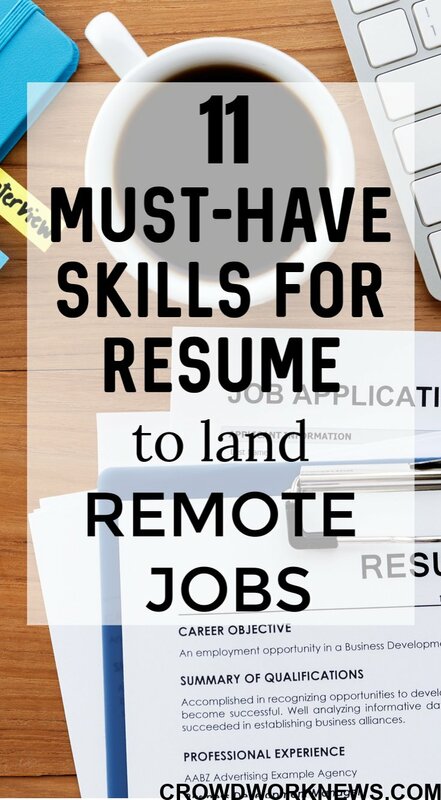 Are you getting stuck at brainstorming skills for resume to get that perfect remote job? This is the exact point where every remote job seeker halts who wants to find a remote job. Whether you are just out of college or making a career shift, it’s a proven fact that a resume can make or break your career. Like it or not, tailoring a perfect resume plays a vital part in every job search but more so in a remote job search. Remote jobs are gaining momentum in today’s world, and when you have zero face-to-face interaction with your employer, your resume is the only thing that decides your chances to get the job. Searching for work from home jobs. This is the biggest roadblock for every online job seeker. Don’t get me wrong, I am a firm believer in working from home. I have been doing it for nine years now. But is it so easy to find online work? 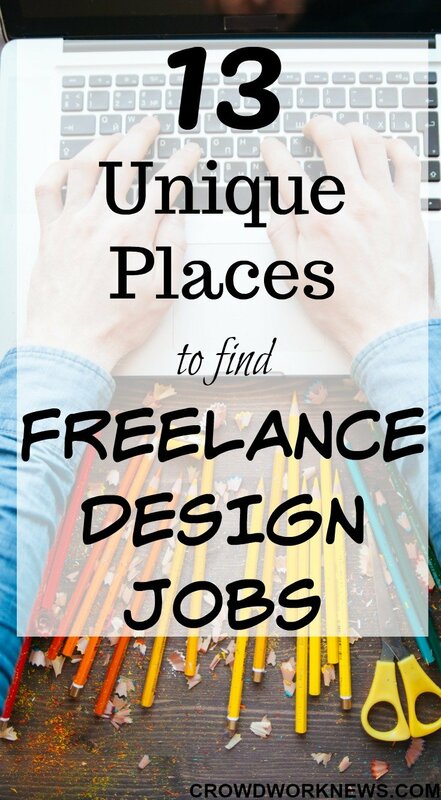 When I first started my search for online jobs, the first thing that came up was the unending list of scams. It is quite hard to get through them and find a legit opportunity. 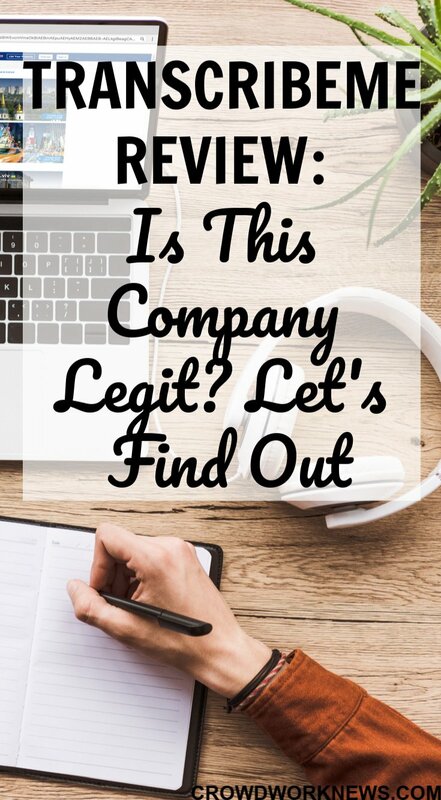 Knowing the red flags for online job scams and asking the right questions can land you a legitimate work at home job, for sure. Most of the work from home enthusiasts lose their hope of looking for remote work when they face the challenge of finding the right jobs. There are many opportunities, but looking for the right option, in the right niche, and the right company is the key to it all. 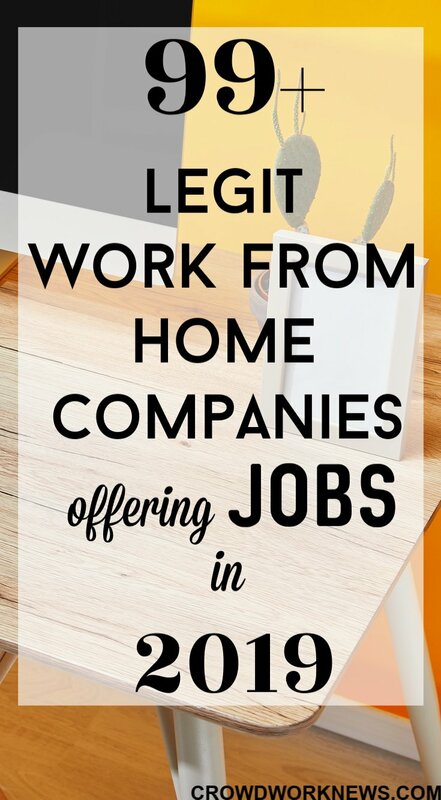 So, today I am sharing this HUGE LIST of legitimate work from home jobs, sorted by industry which could help you find a suitable job in this year. Voice acting jobs are taking the work from home market by a storm, and there is a lot of proof for that. But before we get into that, let me tell you a little about voice-over jobs. Voice-over acting is about using voice for characters or other product ads. Voice-over acting can be done for many areas like cartoon movies, advertisements, book narration, announcements, etc. So, the diversity of the overall voice over talent is HUGE. According to the leading company in voice-over jobs, the number of voice-over roles for females rose by 24%. This study shows that there is an increasing demand for women in this industry. Talk about woman power! So, today I am digging into the companies that hire for voice acting jobs and help you use your voice to earn money from home.